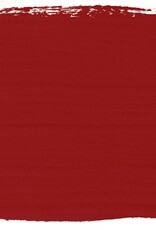 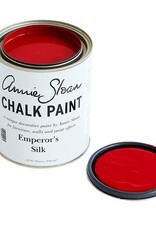 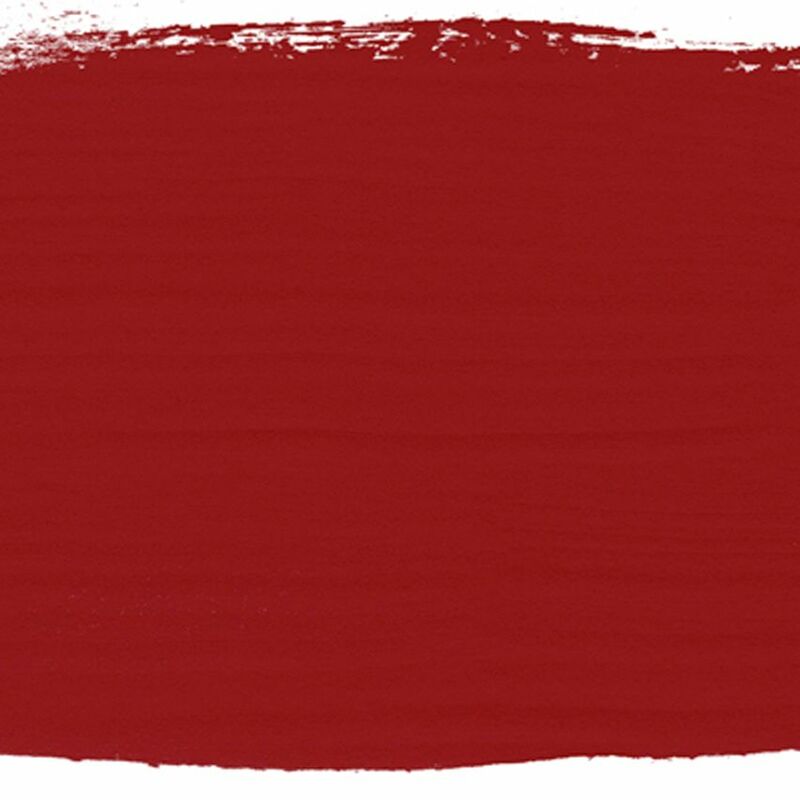 EMPEROR'S SILK: is a bright pure red like the silk lining of a jacket. 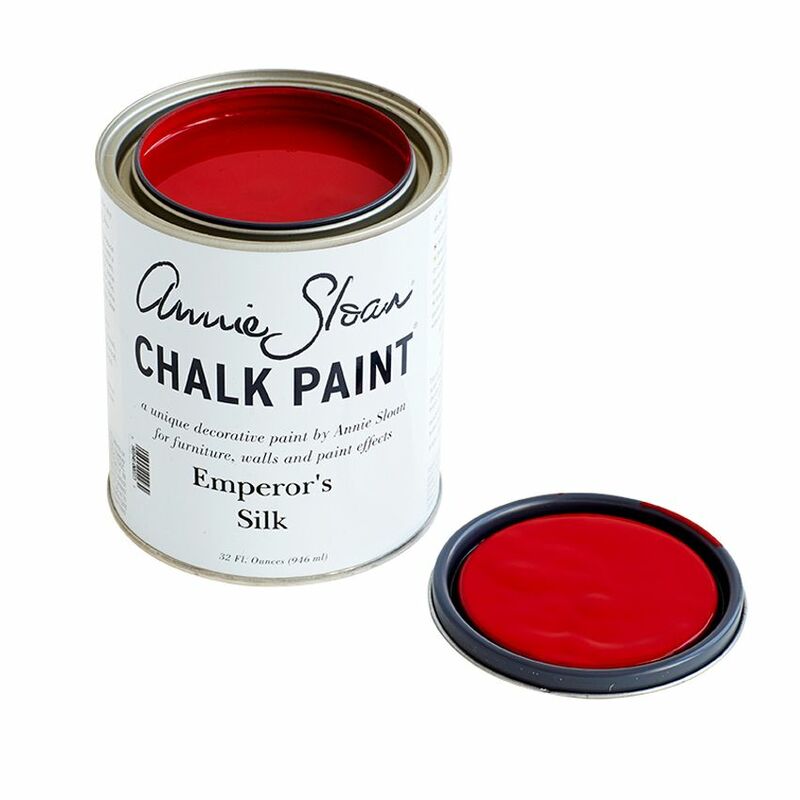 It is also the red of Chinese lacquer, especially when deepened with Black Chalk Paint® Wax. 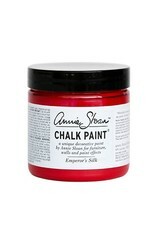 Use it in the interior of a cupboard or drawer for a pop of colour.